In 2018 Ross Marathons will be supporting Just Like Jack to help Jack Duffy and other children get the most out of life. 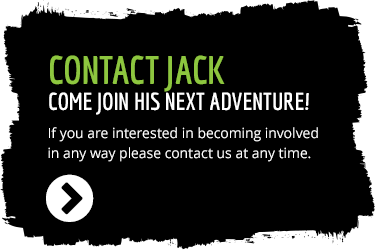 Just Like Jack is a group of volunteers that are dedicated to helping Jack and other children with disabilities experience adventures they never thought possible. 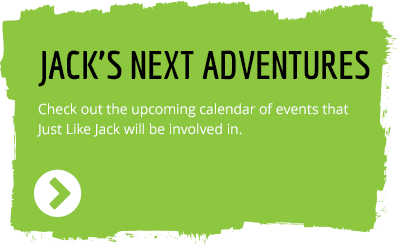 Just Like Jack is a not-for-profit organisation with all funds raised going towards the next big adventure for children with disabilities. Their aim is to have groups of volunteers assist children with special needs to complete future challenges. In 2009 Jack joined his Dad, Chris kayaking from Launceston to Hobart via the East Coast of Tasmania. The journey took 13 days and over 600km of paddling. Chris and Jack were joined by family and friends who paddled alongside supporting the team, including Shane Crawford, who joined them from Orford to Dunnalley. This adventure raised over $70,000 for St Giles a Tasmanian special needs provider who have supported Jack since his first diagnosis. Since then, the Just Like Jack team have walked the Overland track, competed in various Fun Runs, including the Ross Marathon and the Point to Pinnacle. 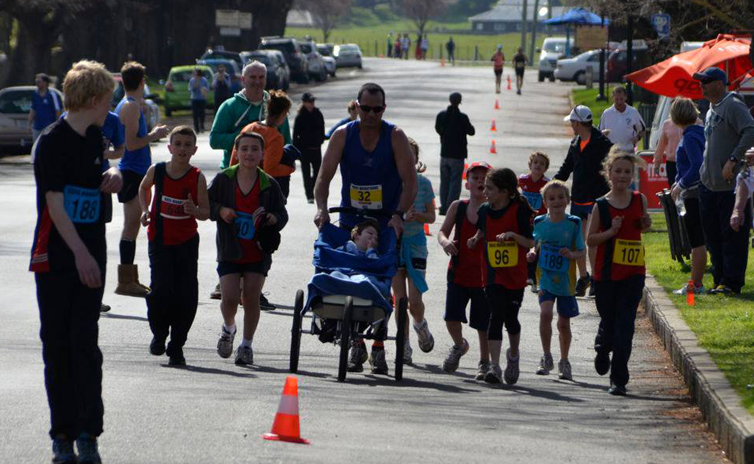 In 2017 Jack and Chris entered the Melbourne Marathon, with Jack being the first every wheelchair entry into the event. Jack is 10 years old and has cerebral palsy spastic quadriplegia. He can’t walk, talk or eat on his own but understands everything you say and is the happiest young man you’ll meet. Jack’s life and his adventures aren’t about what he can’t do, they’re about how - with a little help from those around him - he can do just about anything. Jack is one of the lucky ones. Those around him are healthy enough and able to support him in his adventures. Jack wants to raise awareness for other people who aren’t so lucky and need help in breaking down their own real or perceived barriers. Ross Marathons will be making a donation to Just Like Jack for every entry in the 2018 event and giving an option for competitors to make a personal donation when entering.